MT4 continues to be the industry standard for online forex trading, despite MT5. This program was developed for MT4. Regardless, if I get enough requests for one for MT5, I will develop one. all open trades are closed. been breached between 500.00 & 380.00. “currencyprofittostarttrail” and “currencydowntrail” must not both be negative. “stopatcurrencyloss” before “currencyprofittostarttrail” is reached. 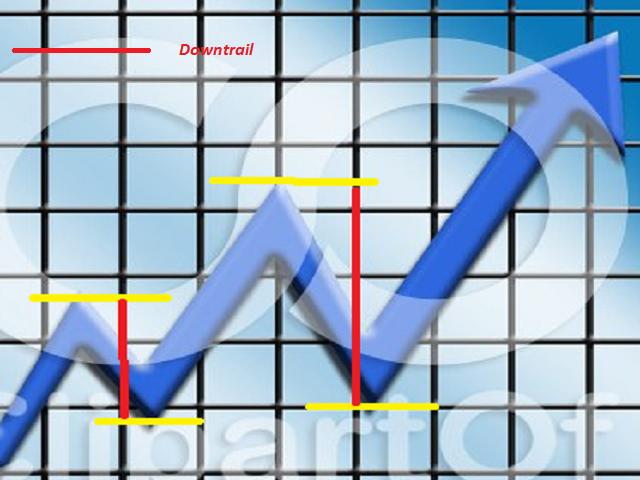 This will hide your stop loss from brokers who may practice stop loss hunting. If you open your trades manually, don't forget to allow live (auto) trading. Although this program does not open trades, it closes them, at your required profit or beyond.